WASHINGTON, D.C. (March 16, 2017) — In response to President’s Trump’s proposal to slash the Department of Agriculture’s budget by 21 percent, the National Young Farmers Coalition (NYFC) which represents America’s next generation of farmers, called on Congress to protect rural Americans and the dedicated farmers and ranchers who feed us all. 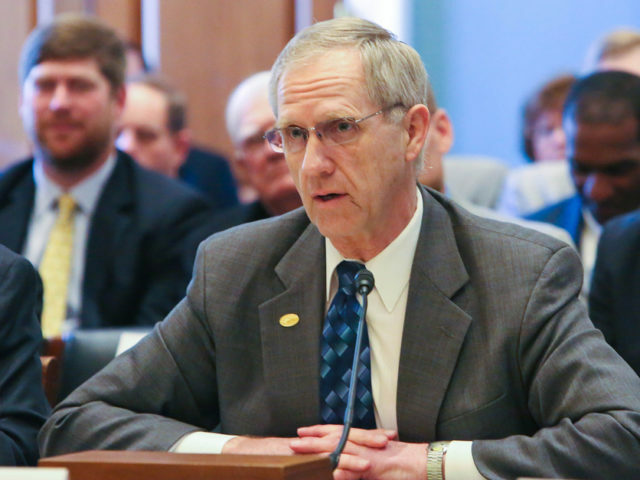 Bahrenburg noted that U.S. rural communities need help rebuilding their crumbling economies and infrastructure, but President Trump proposes to dismantle Rural Business Development programs at USDA. Additionally, his budget proposes a shift toward privatizing land conservation and would gut investments in rural water infrastructure, two proposals that further threaten rural economies over the long-term. Committed to building a viable future for American agriculture, the National Young Farmers Coalition (NYFC) is an advocacy network of farmers, ranchers, and consumers working to ensure that all young farmers have the chance to succeed. 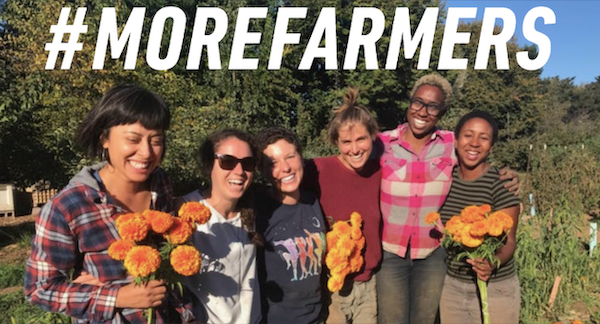 Visit NYFC on the web at www.youngfarmers.org, and on Twitter, Facebook, YouTube and Instagram. 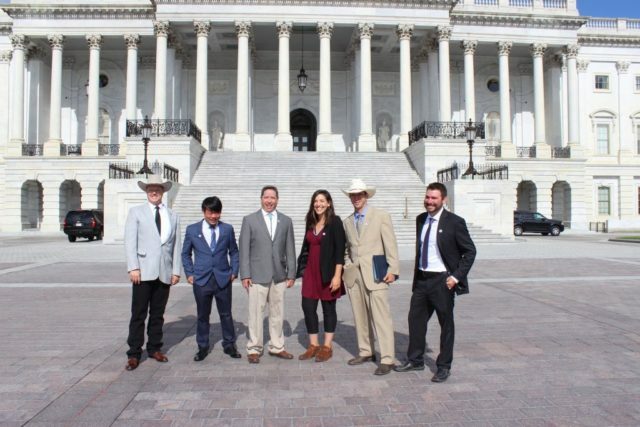 With the Southwest in exceptional drought, seven young farmers and ranchers from the Colorado River Basin made the trek to D.C. to tell Members of Congress and USDA about the importance of federal support for drought resilience and water conservation. « previous article: Is Whole Farm Revenue Insurance right for your farm? Join our email list to receive critical actions, resources, and updates.